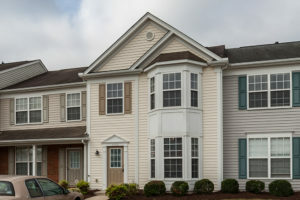 Under Contract: Two Bedroom Apex Townhome, Just $200,000! 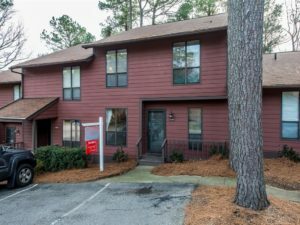 A two-bedroom townhouse in Apex with a price tag of just $200,000? All you’ll be saying is “When can I move in? 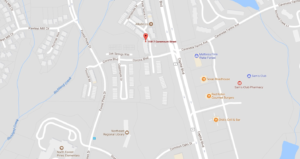 !” – and we’re ready to help you get there at 303 Presenteer Trail. 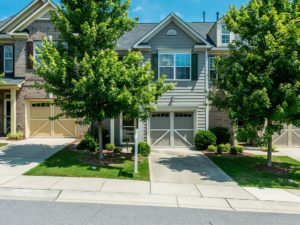 Drum roll, please… this is the Durham townhome you’ve been wanting! Things are move-in ready and you’ll love the attached garage at 32 Brafferton Court. 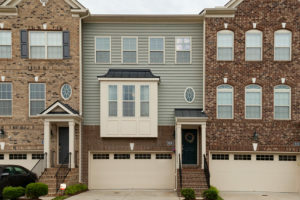 If being close to everything is on your “must-have features” list, you’ll love this location: just minutes to I-40, Downtown Durham, American Tobacco Trail, and more. At 711 Mordecai Towne, you’ll be right in the mix with all the good things in DTR and still have money left in your pocket to live well! Been waiting to make an offer on your very own humble abode? 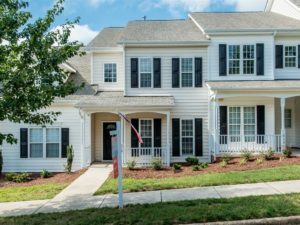 We have the place for you – a three bedroom townhouse at 4122 The Oaks Drive in Raleigh! 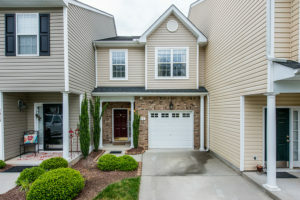 Hillman Real Estate Group is pleased to present this three bedroom Raleigh townhome for sale in the Kingston neighborhood in Northeast Raleigh. What a beautiful scene has been set for the fortunate next owner of this Raleigh townhome for sale by Hillman Real Estate Group! Our client who is selling this home call it a “super happy, tranquil, positive-energy nature-lovers place to live” and we couldn’t agree more. 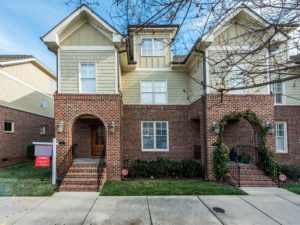 Bam – this is the Raleigh townhome you will want to get your hands on! Not a detail is missed inside this three bedroom home with two full bathrooms and an additional two half bathrooms. This is not a typical Raleigh townhome. Out the back door is the 33-mile Neuse River Trail with access just a stone’s throw from this Falls River home. 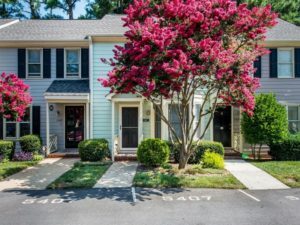 Stop renting and make this Raleigh townhome your own! At just $135,000 for 1,400 square feet, it won’t last long on the market.